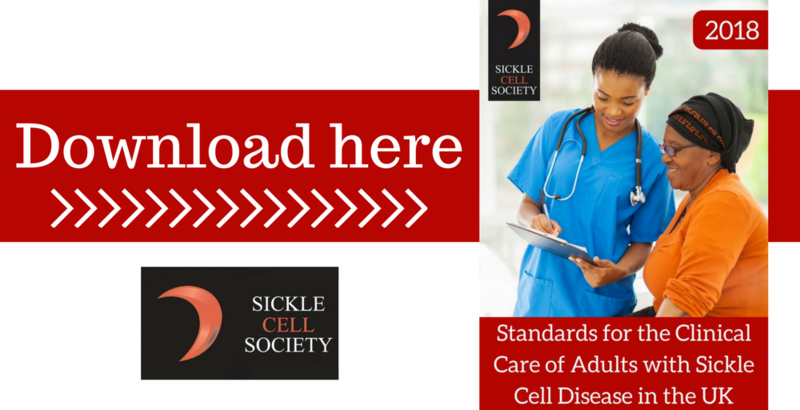 The Sickle Cell Society in partnership with the UK Forum on Haemoglobin Disorders are proud to present the Standards for the Clinical Care of Adults with Sickle Cell Disease in the UK. The Standards are being officially launched at a reception in the Houses of Parliment, hosted by the Rt Hon Diane Abbott MP, Chair of the Sickle Cell and Thalassaemia All-Party Parliamentary Group (SCTAPPG). The Standards are a collaborative effort which consulted leading sickle cell healthcare professionals and sickle cell patients. They build upon the progress made by the first edition (2008) and aims to ensure that sickle cell patients across the country receive the same high level of care. The Standards document the minimum standard of care patients should be receiving and outline ways in which these standard can be achieved.